Dominique brings extensive knowledge from the Buy to Let sector after working three and half years for the largest buy to let brokerage in the country. She is relentless when delivering results for clients, especially when dealing with complex cases and a myriad of tasks. 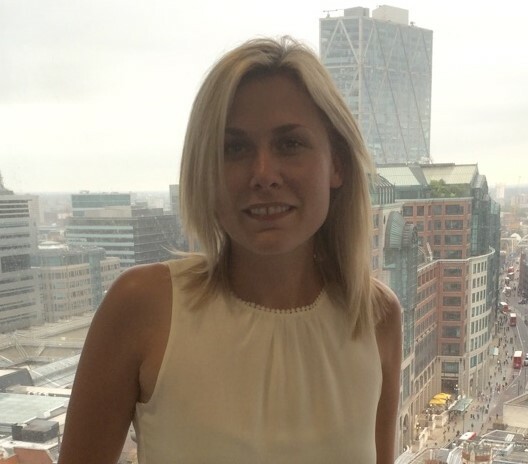 Passing her CeMAP qualification in 2013, she won best new recruit and most improved awards at her previous company and was shortlisted to the top three brokers for best new comer at the British Mortgage Awards. On top of managing her career, Dominique spends as much time as she can with her daughter, family and friends. She travels a lot and is heavily into fitness. She was “mad” enough to compete in “Tough Mudder” for charity in 2014 and is always availing herself of any challenge. Living in Norwich, Norfolk Dominique acts as mortgage broker and adviser in Norwich, Norfolk and Cambridge, Cambridgeshire and London. As well as dealing with UK-wide clients by telephone.